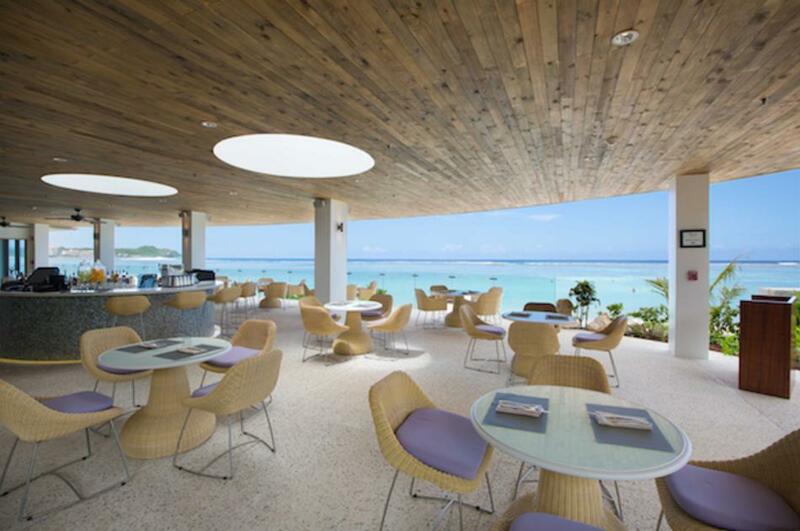 Lush tropical gardens and white sand surround this open air, beach-side grill. Guests can enjoy seafood fare while watching a breathtaking sunset. Throughout the day, Tasi Grill serves poolside fare and an array of specialty beverages and cocktails. Located in the Dusit Thani Guam Resort.